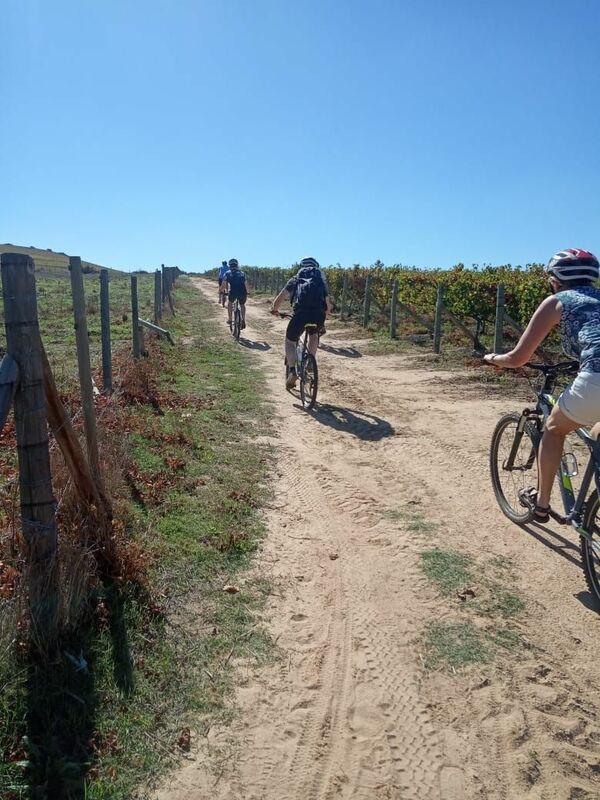 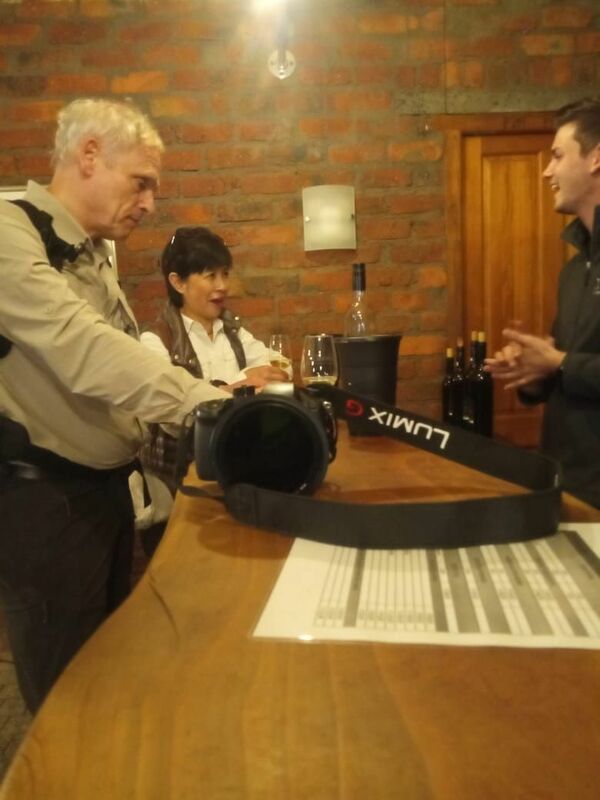 In February, Bikes ‘n Wines invited a selection of journalists to enjoy the Winelands with us during a Harvest Media Trip. 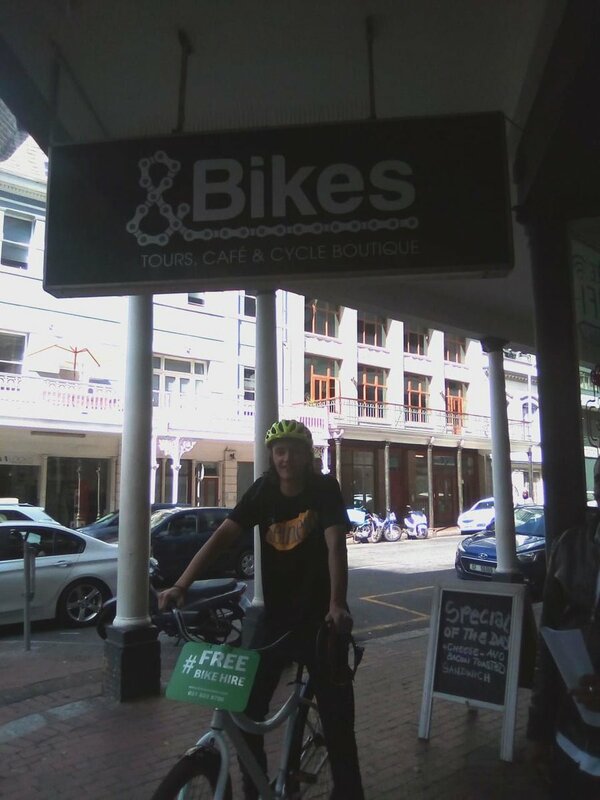 Result; a great day on bicycles with an amazing bunch of journalists, bloggers, vloggers and cycling activists. 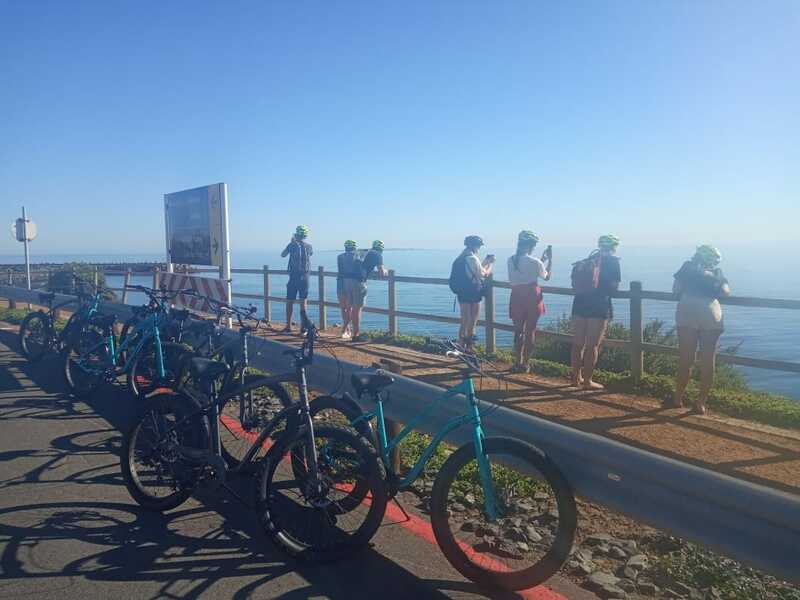 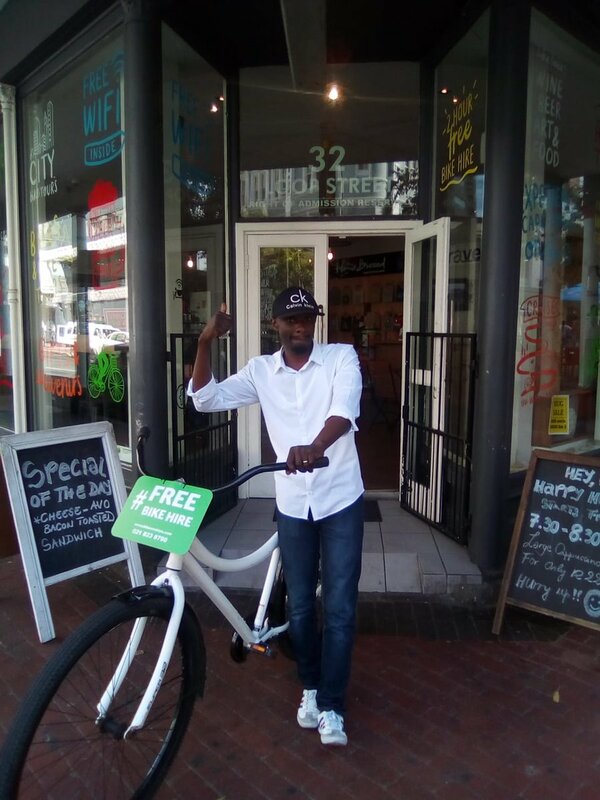 Read, listen and watch their experiences with Bikes ‘n Wines in the Winelands below and book your tour now!